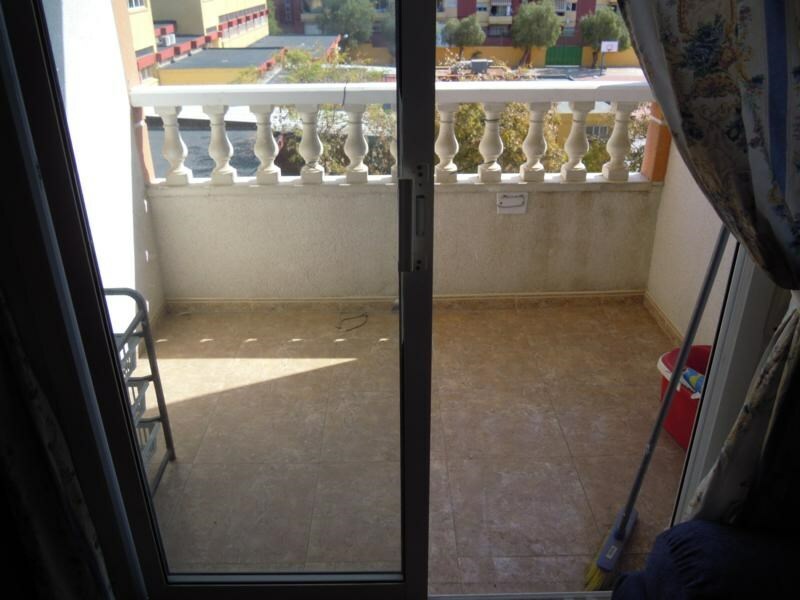 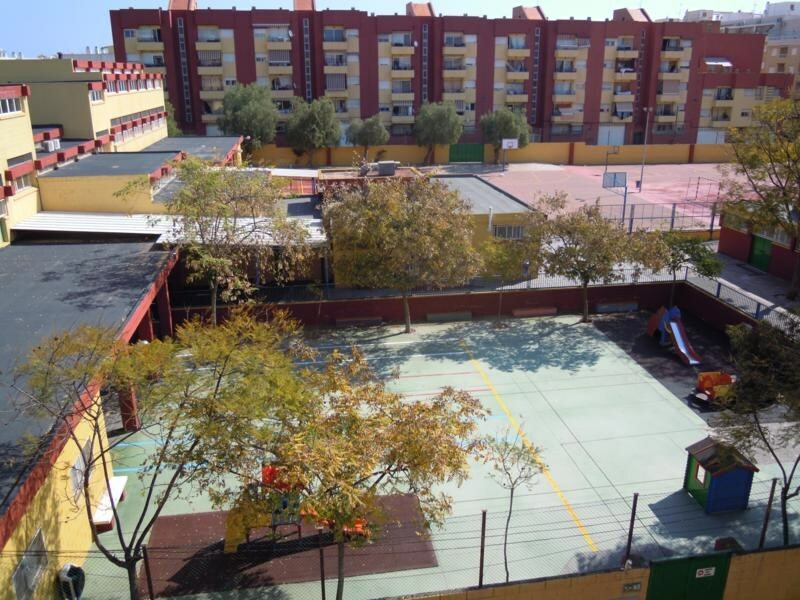 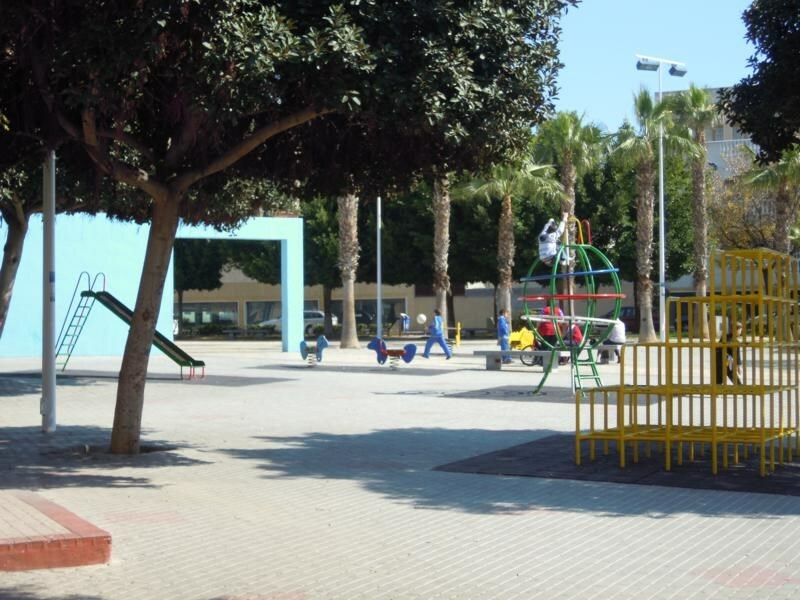 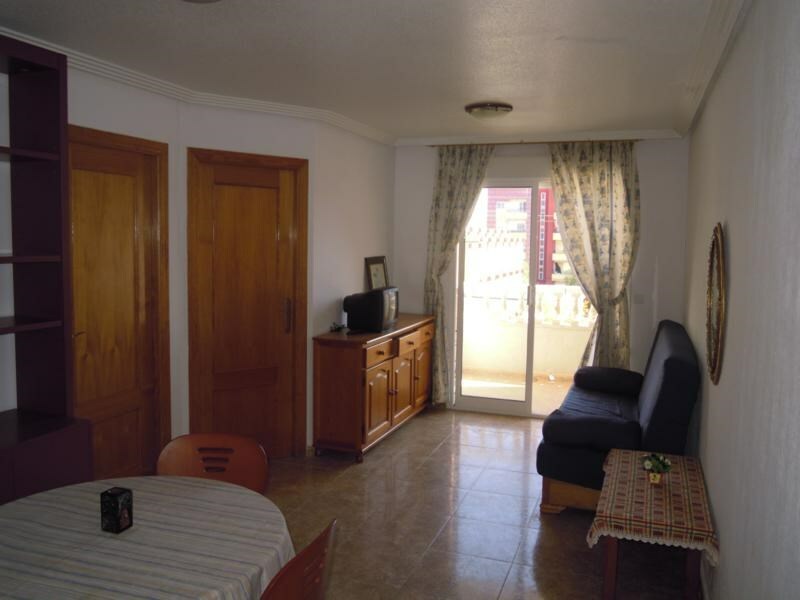 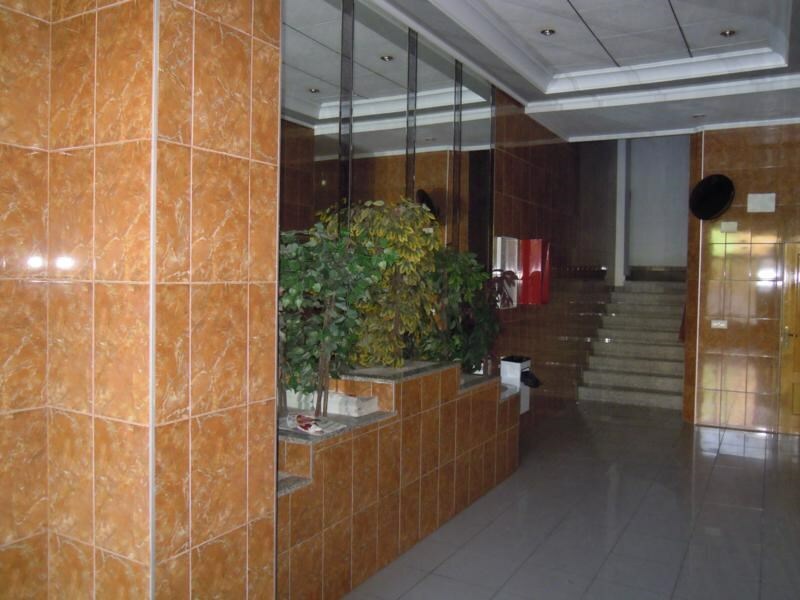 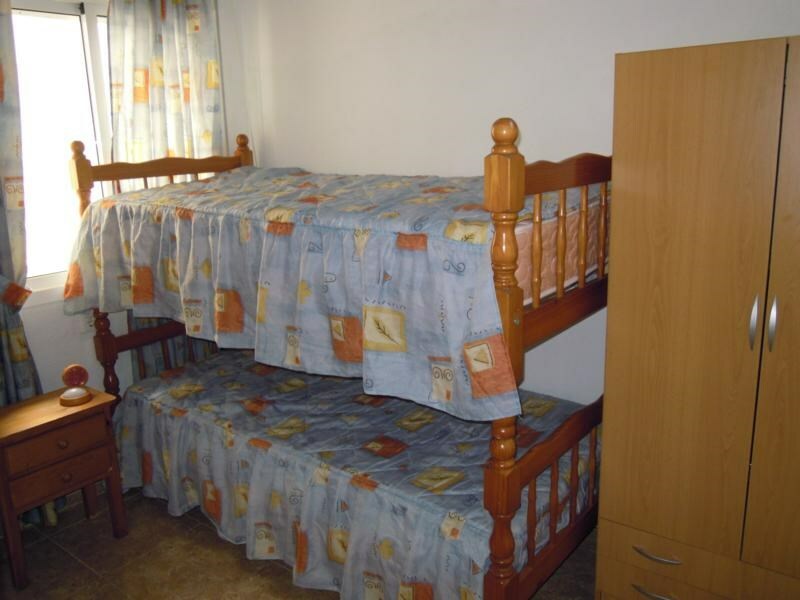 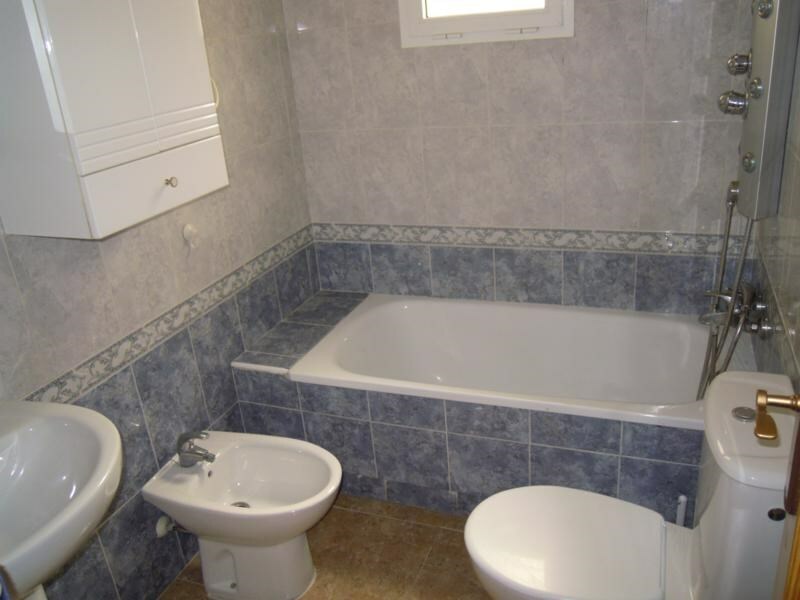 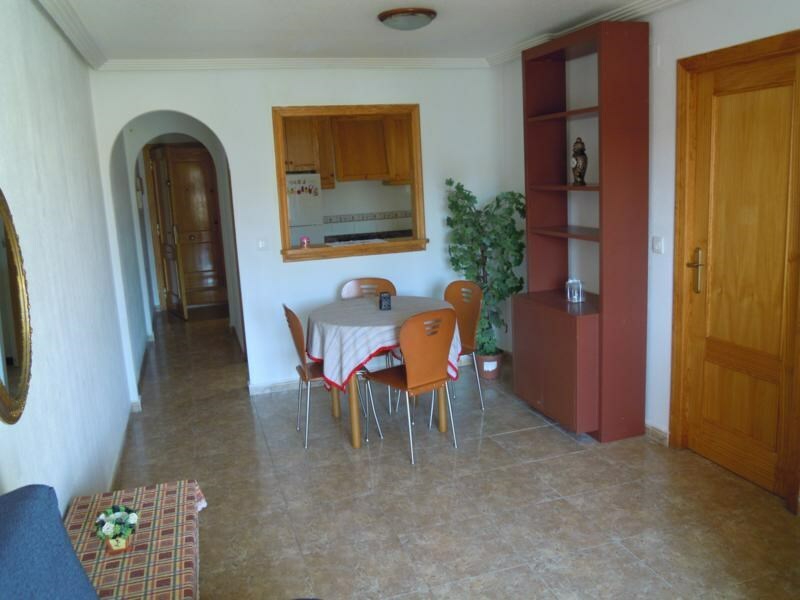 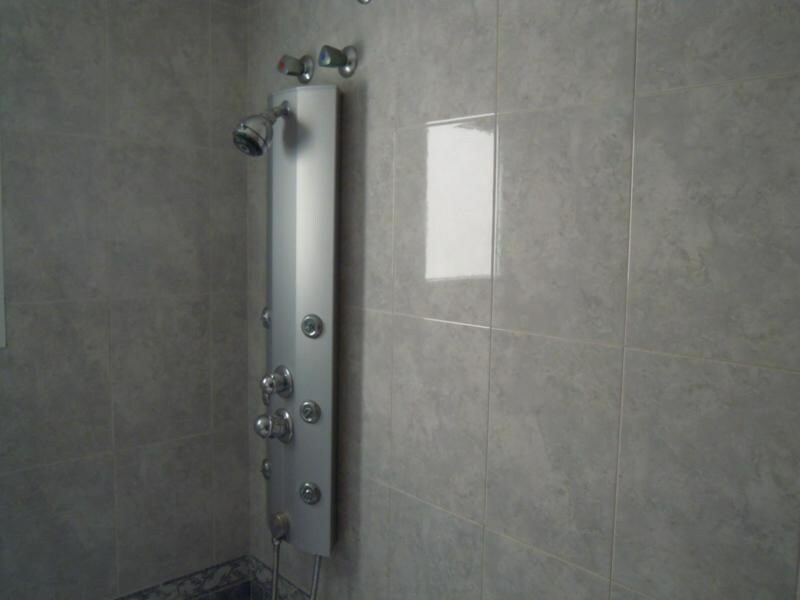 Beautiful apartment 300 meters the health center in Torrevieja Alicante province. 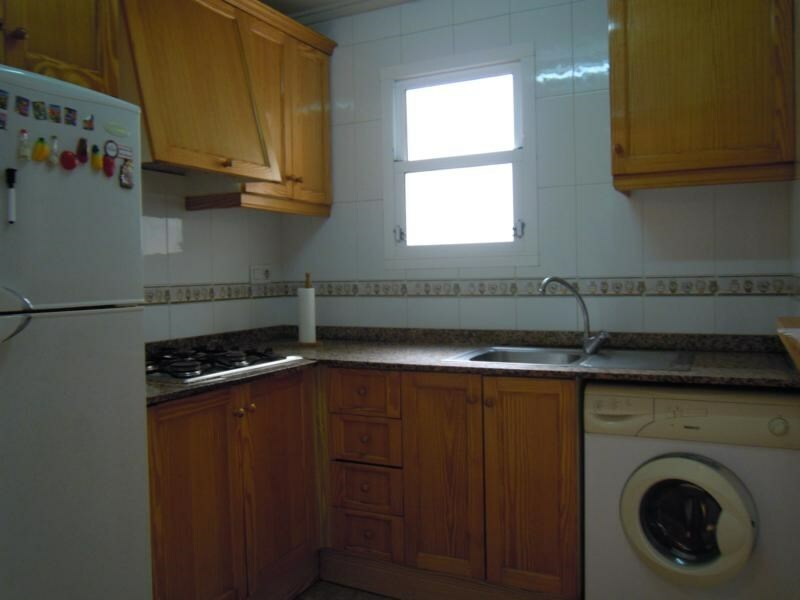 It has two bedrooms, bathroom with window, kitchen with window, living. 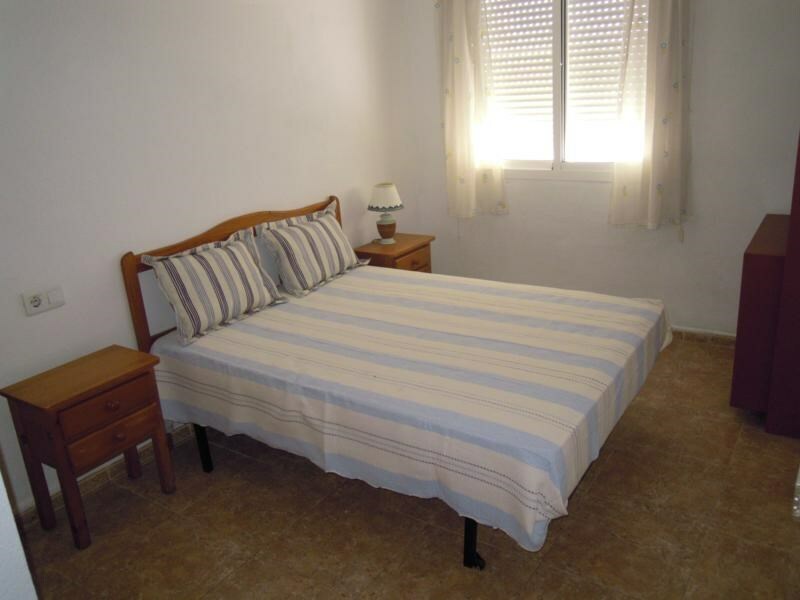 Fully furnished and equipped to move into. 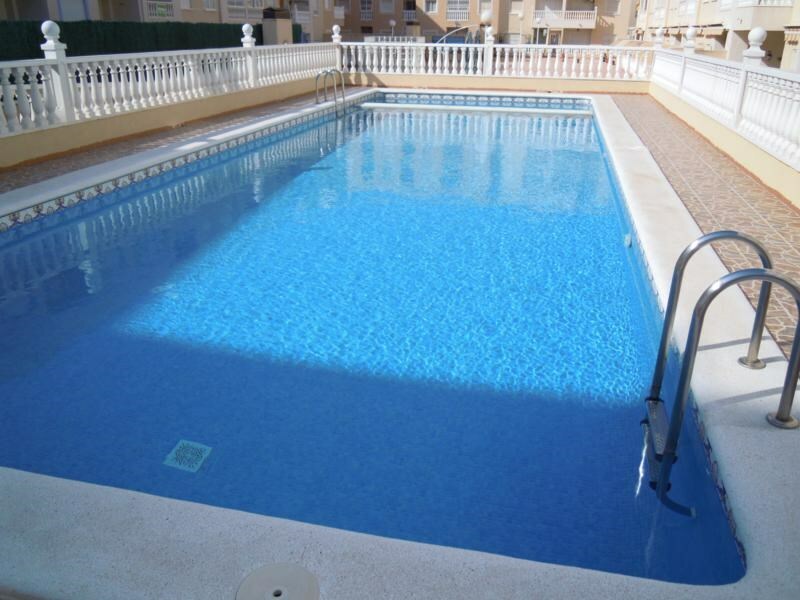 The property has a pool and is close to all amenities, supermarket, school, 10 minutes to the beach.